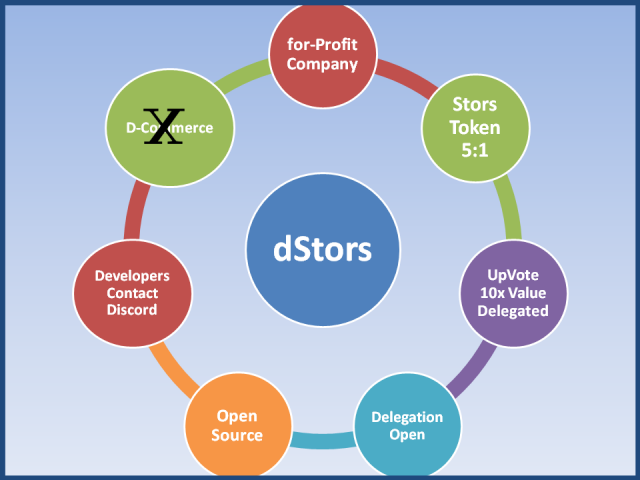 @DSTORS has NOTHING to do with @dcommerce. Pretty good summary for those who prefer to not read. Thank you for doing this! Happy Holidays. Your UA account score is currently 0.366 which ranks you at #79758 across all Steem accounts. Your rank has improved 142 places in the last three days (old rank 79900). In our last Algorithmic Curation Round, consisting of 234 contributions, your post is ranked at #167.